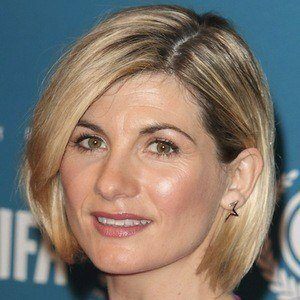 Film and television star best known for her role as Beth Latimer in the series Broadchurch. She has also been seen in popular feature films like Attack the Block, One Day, and St. Trinian's. 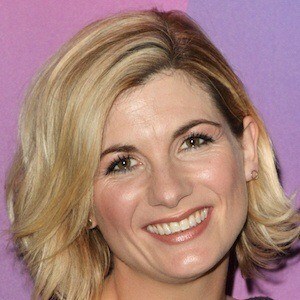 She was cast as the 13th Doctor on the popular BBC series Doctor Who. 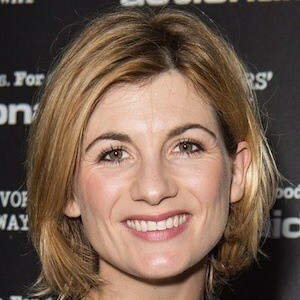 She graduated from Guildhall School of Music and Drama in 2005 where she earned a gold medal in acting. Her breakout role was in the 2006 film Venus. In 2009, she appeared in the Oscar-nominated live action short film Wish 143. She married American actor Christian Contreras in 2008. She and Contreras gave birth to their first child in 2015. She joined Gemma Arterton in both the 2008 miniseries Tess of the D'Urbervilles and the 2007 film St. Trinian's.